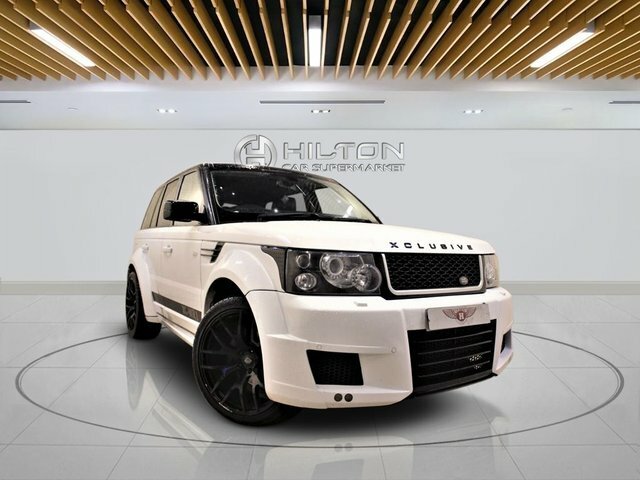 Elite Automotive Ltd T/A Hilton Car Supermarket has a showroom in Milton Keynes and another based in Middlesex, near Northampton if you are on the hunt for a used car for sale in good condition. 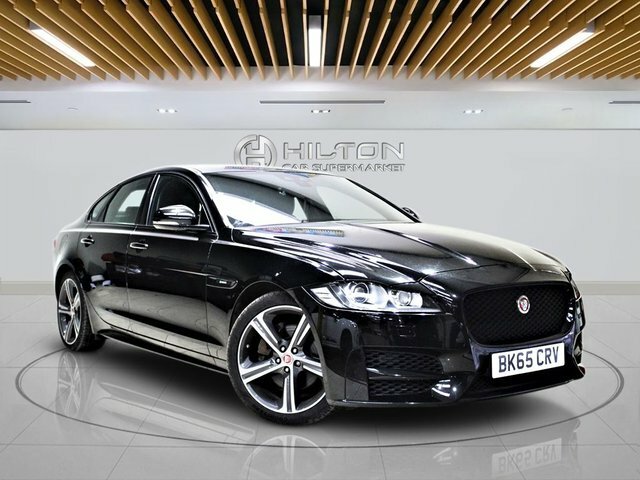 While we at Elite Automotive Ltd T/A Hilton Car Supermarket understand that buying a used car can be an overwhelming process and you might be worried about not getting the best deal on the market, we always strive to offer our customers the peace of mind they deserve and the very best experience in the Northampton area. 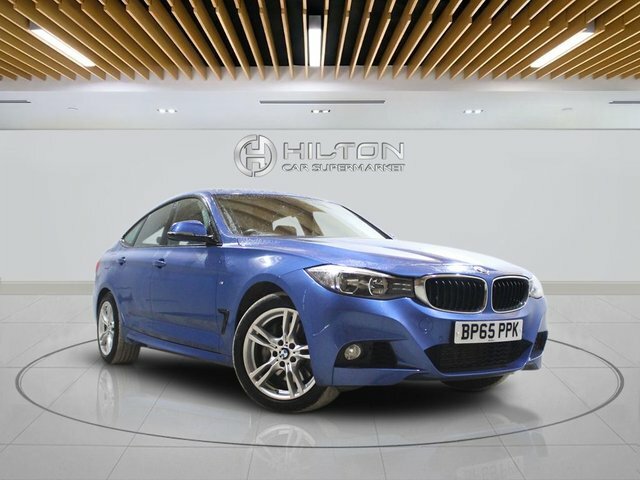 At either one of our sites, there’s plenty of used cars for sale, which you can browse through here on our website, or alternatively, stop by our nearest showroom to you to find our latest stock! 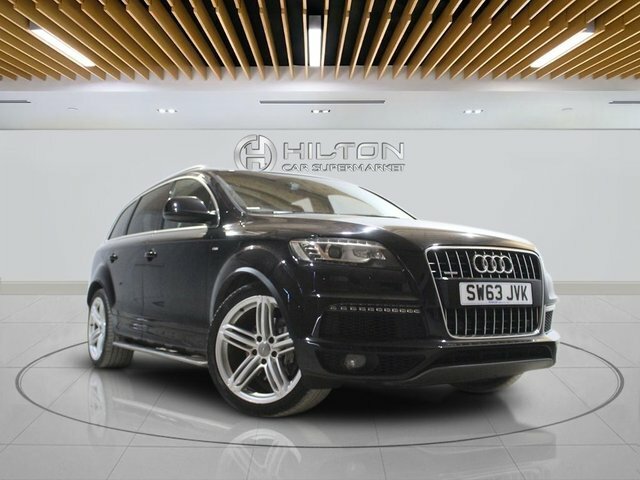 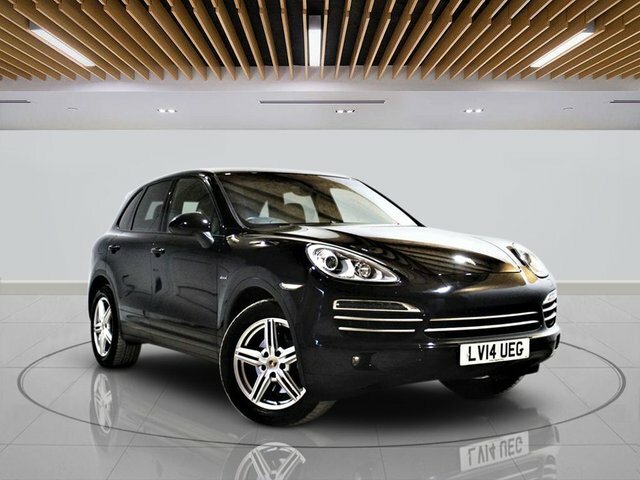 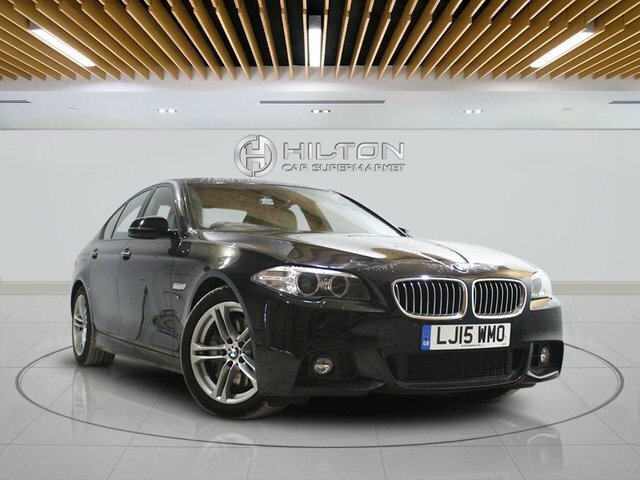 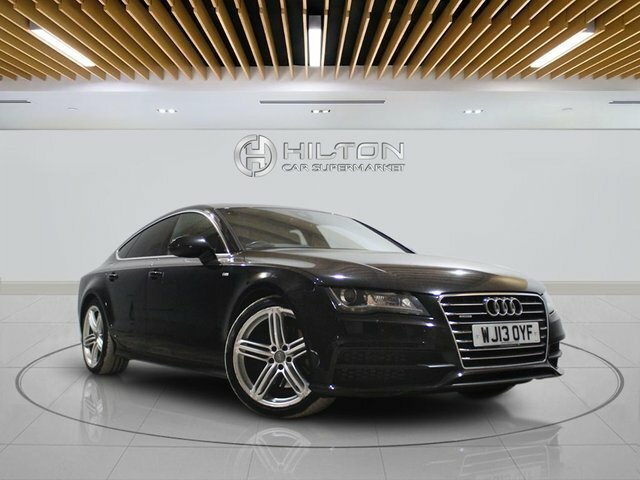 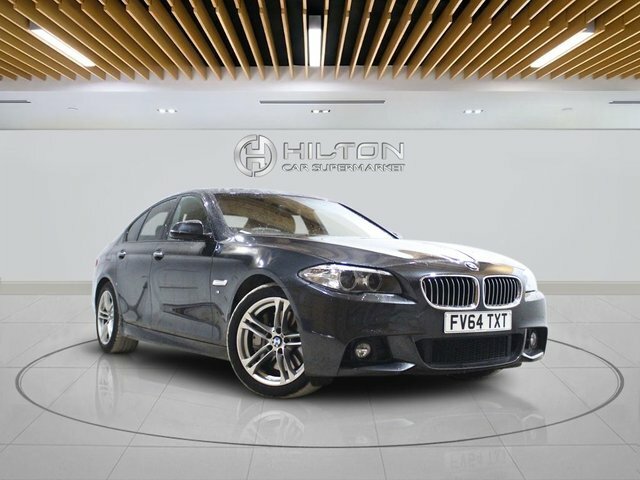 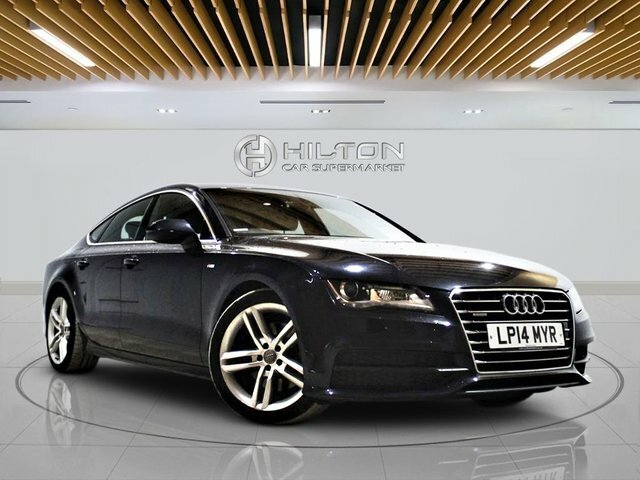 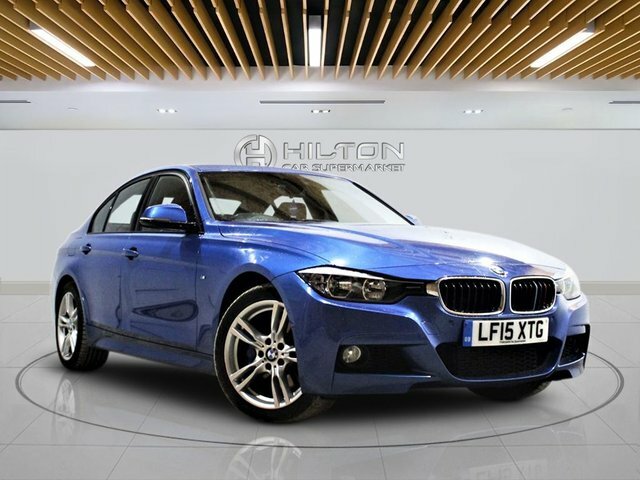 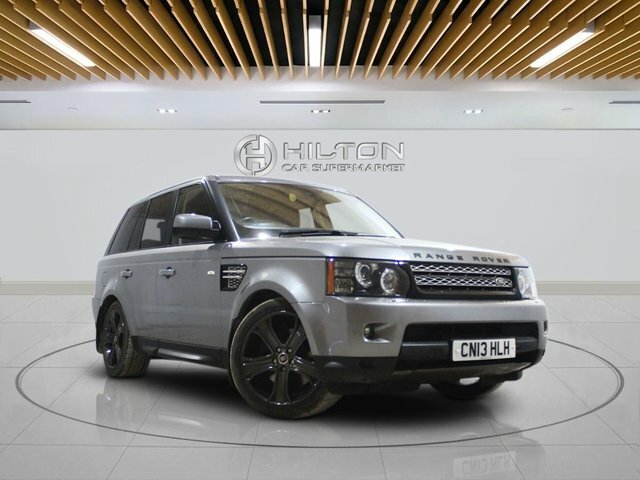 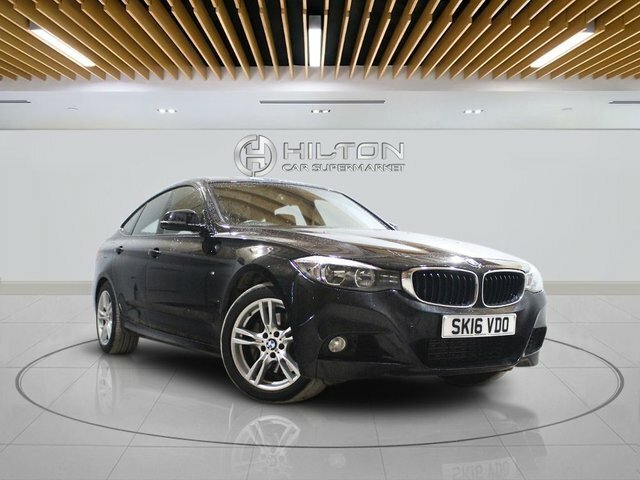 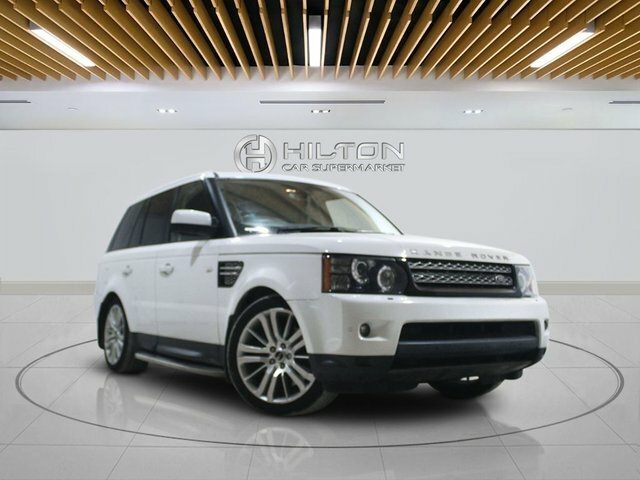 Leading a busy life should not get in the way of finding the perfect used car, which is why Elite Automotive Ltd T/A Hilton Car Supermarket are open online even after we close our showroom doors, so that you can reserve any of our vehicles without worrying about someone getting there before you.